The second theatrical trailer to one of my most anticipated movie adaptation, The Martian, has made an online appearance! Master director Ridley Scott is certainly pulling out all of his tricks for the movie and I am not one to complain. 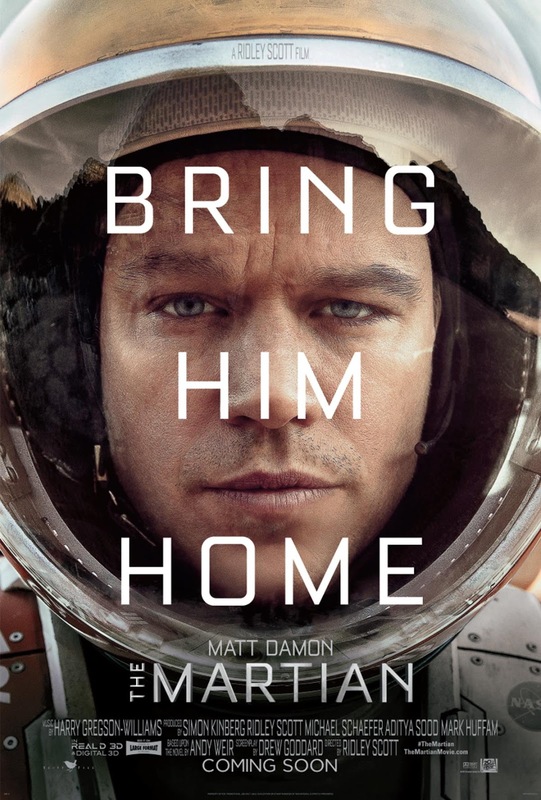 Checkout the new trailer of The Martian, starring Matt Damon. Can't wait for the movie's release! The Martian will hit cinemas on October 2, 2015.